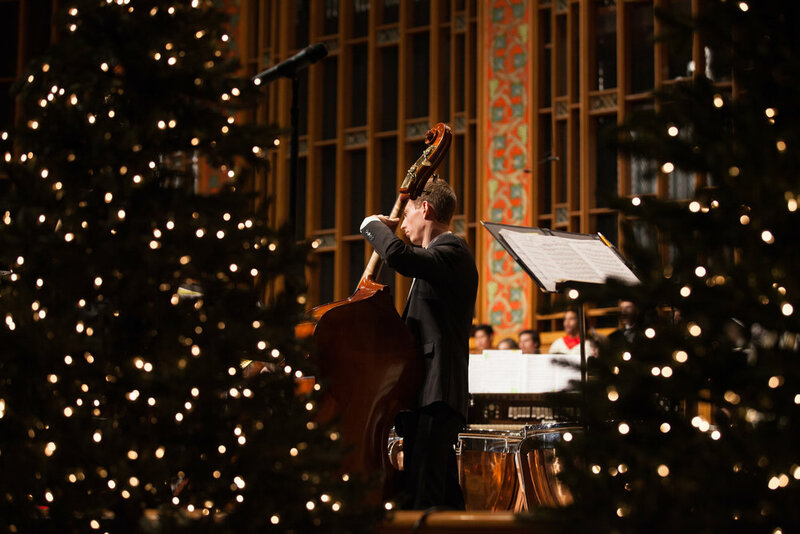 The WWU Music Department 2016 Christmas Concert will be December 9 at 6pm and 8pm in the Sanctuary. As always, you will not be disappointed by this yearly tradition. 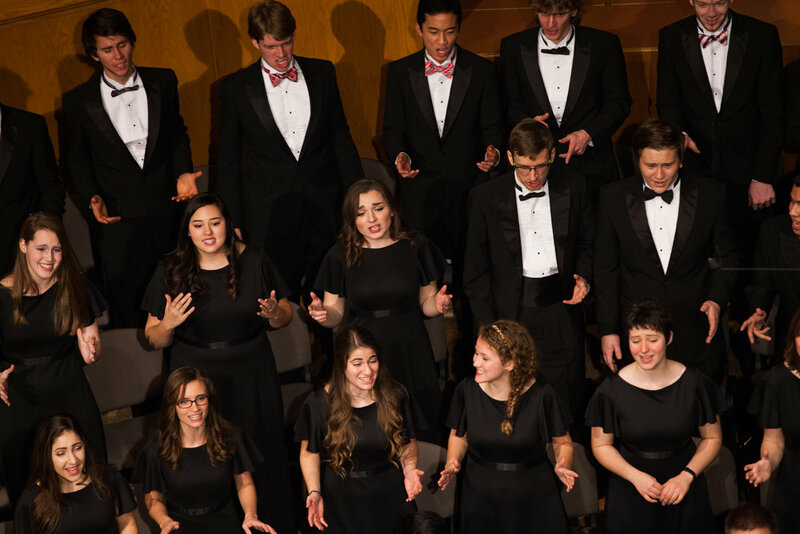 Walla Walla Valley Academy's annual music department Christmas program will be on Sabbath, December 10 at 7pm in the WWVA Auditorium. Rogers Adventist School will host two Christmas programs this year. The K-6 program will be Thursday, December 8, at 6:30pm in the WWVA Auditorium. The grades 5-8 program will be on Tuesday, December 13, at 6:30pm also in the WWVA Auditorium. 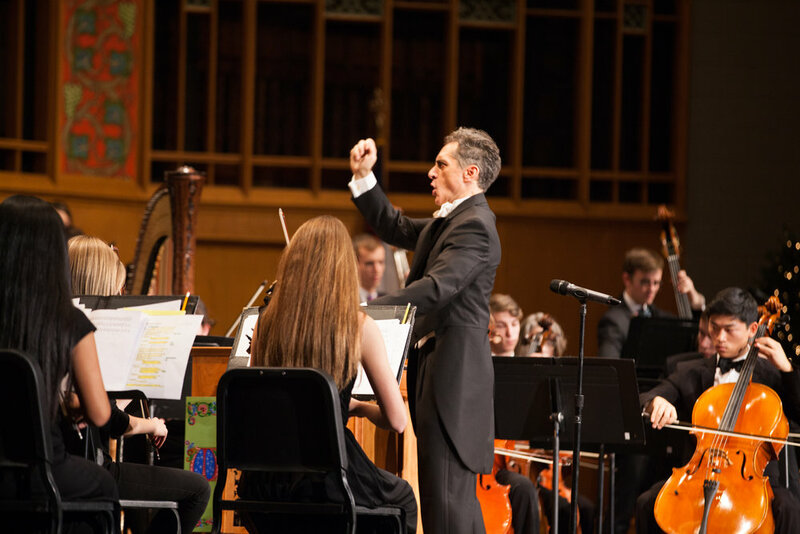 Please join me in thanking our musicians — the many students of the Walla Walla University Choirs and the WWU Orchestra under the direction of Brandon Beck. 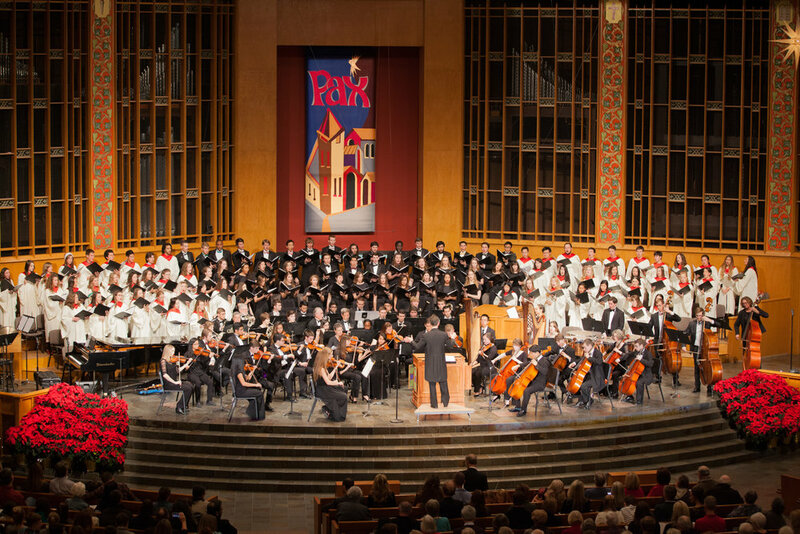 We also thank our readers representing Rogers Adventist School, Walla Walla Valley Academy, Walla Walla University (presidents of OPS, AGA, and ASWWU), our congregation, and pastoral staff. 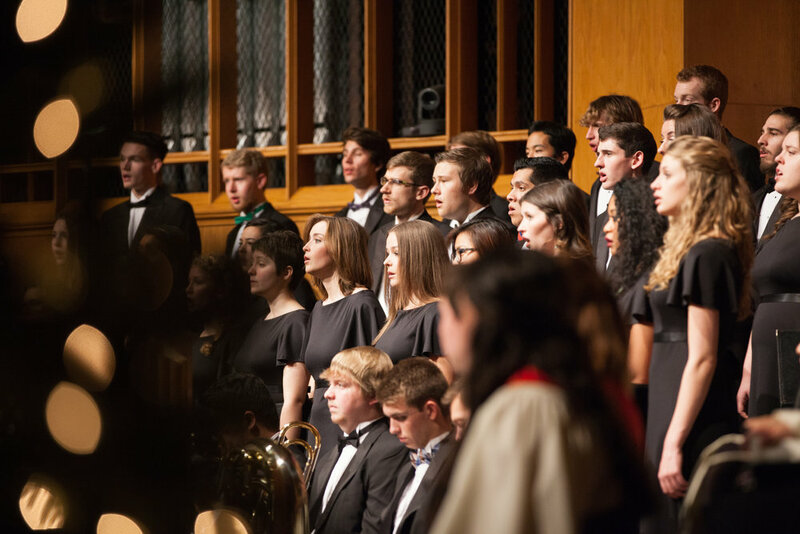 Our Christmastide service of Lessons and Carols focuses on the entire sweep of salvation history. Beginning with the fall of humankind and some prophecies of the Messiah, the readings next depict His kingdom and reign to come, and finally describe the events of His earthly birth. 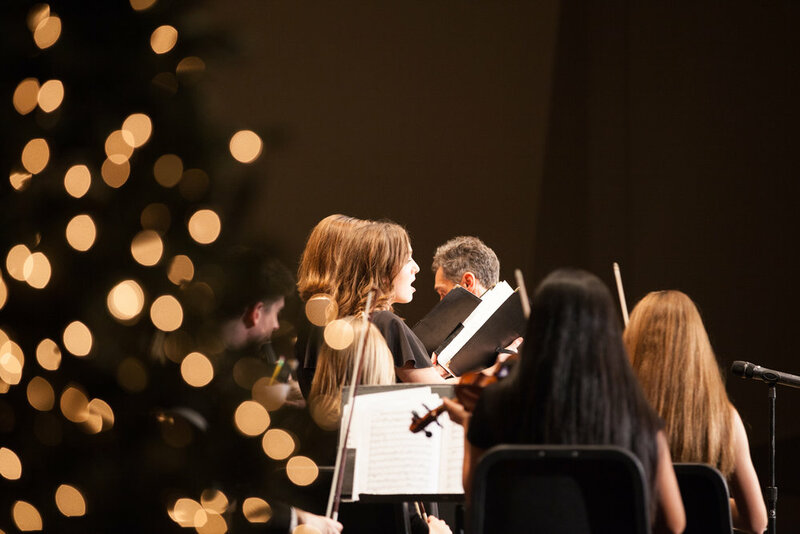 Embedded into this narrative we hear music both familiar and new and sing beloved carols highlighting the great story of Christ’s appearing in our lives — once in a lowly manger, ultimately in the clouds of glory. Could there exist a better reason to sing? The postlude narrates the events of Luke 2 without the aid of words. The piece begins with a fast alternation of different scenes — crashing chords announce the descent of God from heaven to earth; quiet music depicts the human family gathered in a manger — recreating the bewilderment of the shepherds on hearing the heavenly news. A longer middle section, based on the manger tune, includes an evocation of twinkling stars and leads to the final section: a full-blown French toccata celebrating the news, God Among Us! Anthem Patapan; Fum, fum, fum! dance and make the village hum! On December 25th, sing fum, fum, fum! He is born of Virgin Mary in this night so cold and dreary. Fum, fum, fum! All the little stars in heaven, fum, fum, fum! shine Your light upon us brightly. lo, He comes to love and save and free us! rejoice and sing Alleluia, Maria. Bid its cru-el discords cease. Ask Anything sermon series will continue on December 17 and 24. Please submit your questions to church@wallawalla.edu. A committee of University Church members will choose these nal topics for Pastor Alex. Thank you to all for your part in shaping this sermon series through the fall season! Student missionary Christmas packages are in the lobby today. Please choose one to take and mail at the post of ce. Thank you for your help in this yearly tradition of supporting our students! An all-church potluck will be Sabbath, December 10, after Second Service in the Fellowship Hall. Students and visitors are welcome! Bonnie Meske’s memorial service will be Sunday, December 4 at 10 am at the University Church. In lieu of flowers, please make donations to either the University Church Benevolent fund or the Christian Aid Center. 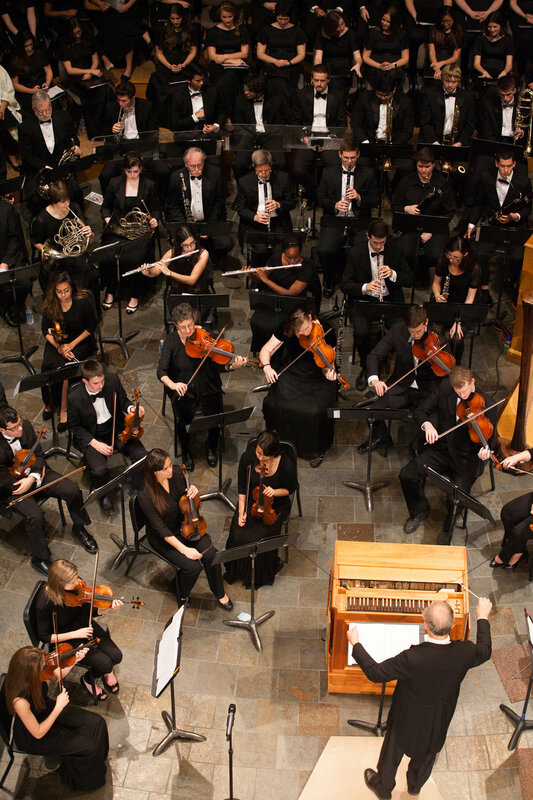 Mark Tessier’s memorial service will be today, Sabbath, December 3 at 3pm in Heubach Chapel. Student missionary Christmas packages are in the lobby today. Please choose one to take and mail at the post office. Thank you for your help in this yearly tradition! All Church Potluck - including students and visitors, Sabbath Dec 10 after Second Serve in the Church Fellowship Hall.